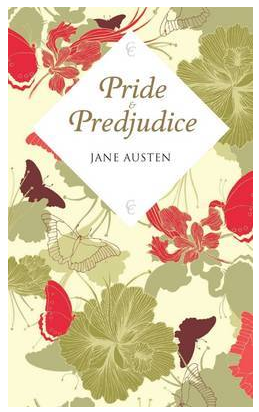 As many of you know, I am picky when it comes to books and their covers. If a book is ugly, I will generally refuse to buy it. 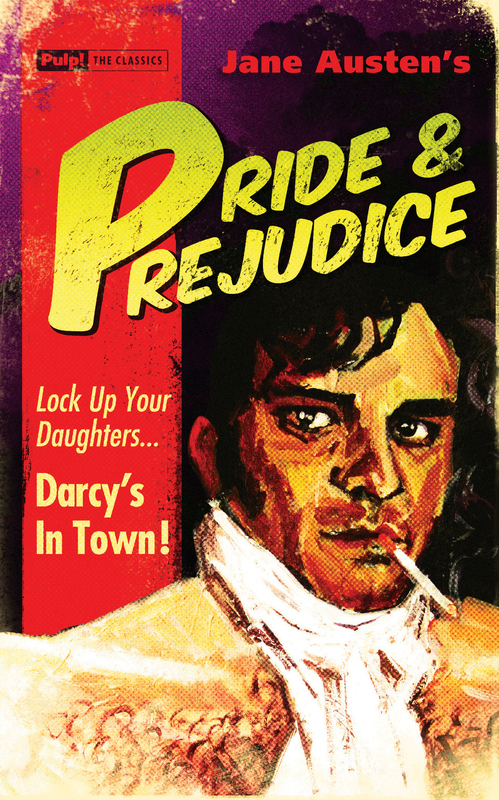 I’ve previously presented my “Top Ten Pride and Prejudice book covers” as well as the “Top Ten Foreign Pride and Prejudice Book Covers” however I was looking through the Borders website the other day, and I found some new ones (I almost squealed the house down). And yes, I went through all 874 results for this! I have endeavoured not to include eBooks when it is clear (but sometimes they are listed wrongly) and I have not included books from the previous lists, at least not to my knowledge.